Ready for the OTB Online? Find out how you can breed and own your own racehorse. 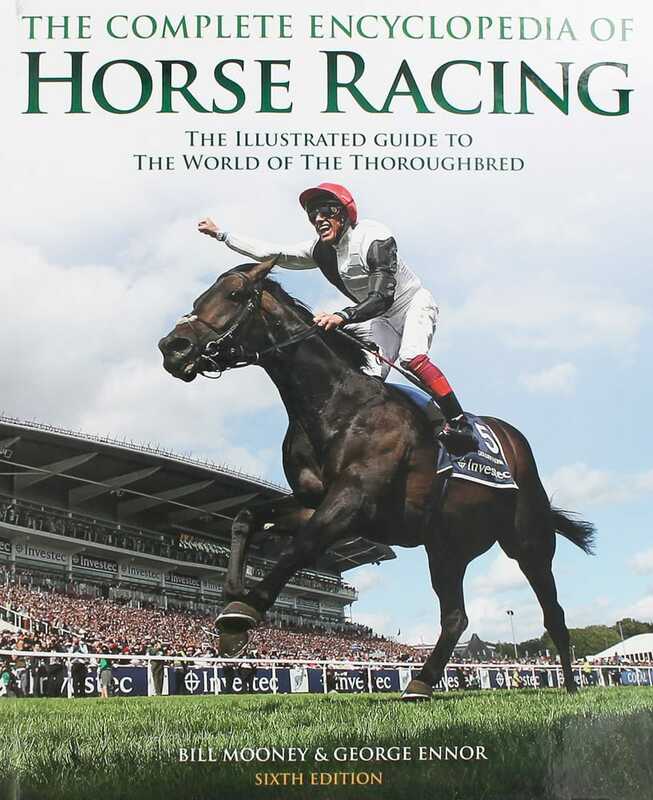 Discover a complete list of race books that deal with the great sport of OTB horse racing! 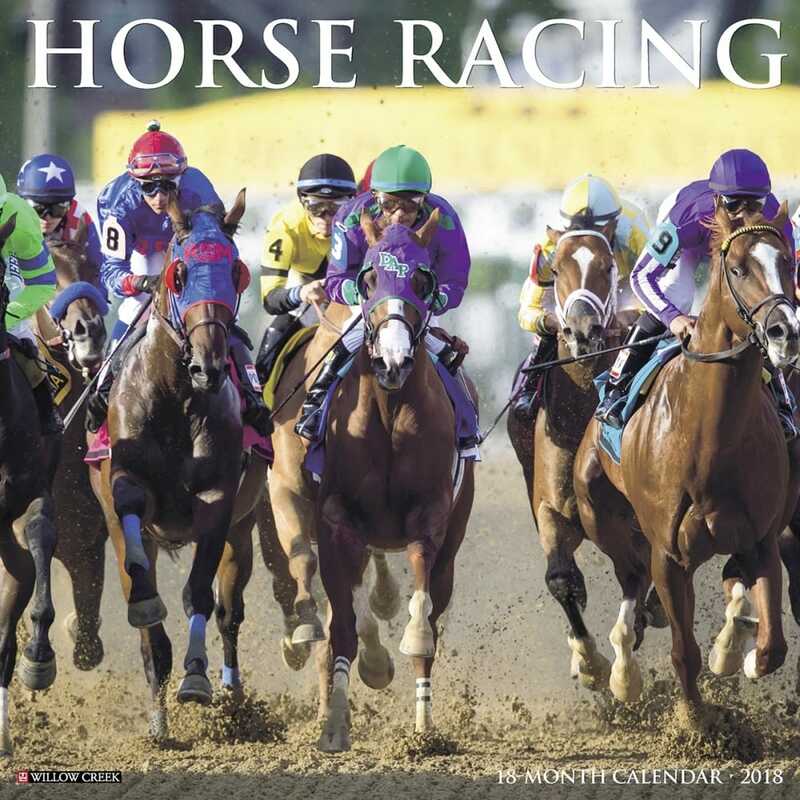 Before you breed or purchase your first racehorse, get inspired by this beautiful calendar. Twelve magnificent full color photographs capture all the speed, excitement and equine power of horse racing. OTB provides you with skills and knowledge to become a true Horseplayer. 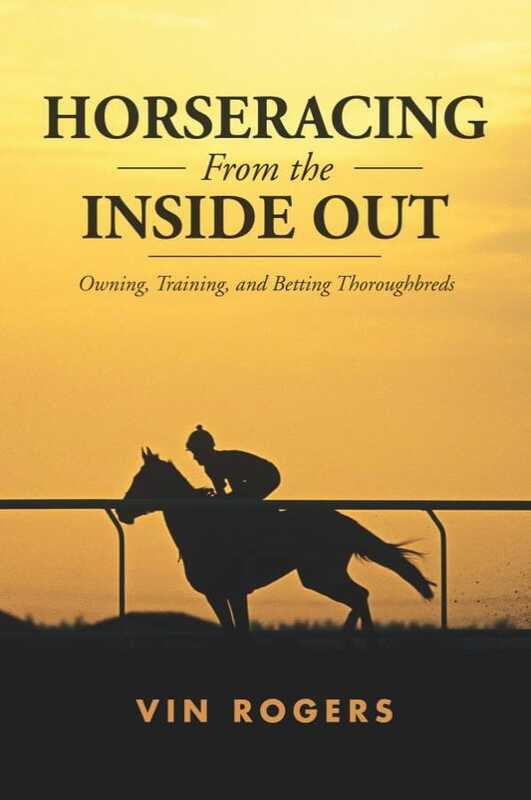 Inside, you will find the best racebooks for learning about racehorse breeding, purchase and ownership. Did you know that you can buy a horse for less than $1,000USD? California Chrome who almost won the Triple Crown was sold for $8,000USD and made millions for his owners and connections. Let us know if you would like us to help you buy or sell your racehorse. Good luck at the races! The journey to breeding and owning an authentic racehorse that might compete in the Kentucky Derby. Many have dreamed of this goal since they were kids. Before you spend your money, picking the horse that wins the race gets a lot easier if you have educated yourself by reading the best racebooks. We do not guaranteed your racehorse will win the race but you might learn something from our race books that will help you. Learning how to breed a winning racehorse at horse racing is NOT easy-- but it sure is fun when it's YOUR RACEHORSE that is in the race! Learn from racebooks on breeding and horse racing history because they offer helpful advice. Learn from the experts at OTB and start the journey of horse ownership. © OTB | All Rights Reserved.